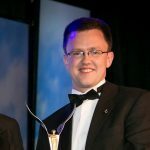 Last week, Ryanair announced a new twice-weekly service from Cork to Katowice, Poland as part of its Winter 2019 schedule. 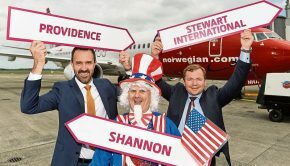 There are now 52 routes on offer from Cork Airport to the UK, Continental Europe and the east coast of the USA, along with daily long-haul connectivity through major European hub airports. 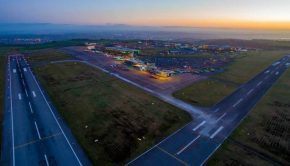 Cork Airport has welcomed nine new routes in the past year. 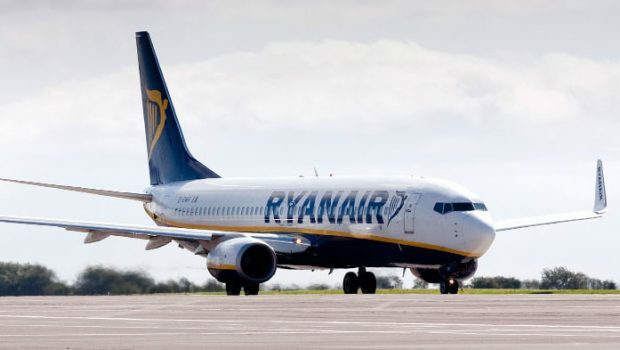 Along with the new Katowice service, commencing in October 2019, Ryanair has also announced new services to Naples, Budapest, Malta, Poznań and London Luton from Cork Airport in the past 12 months. Aer Lingus has also added Nice and Dubrovnik to its summer 2019 schedule while Air France has upgraded its daily service between Cork and Paris to an Embraer 190 to add more capacity. 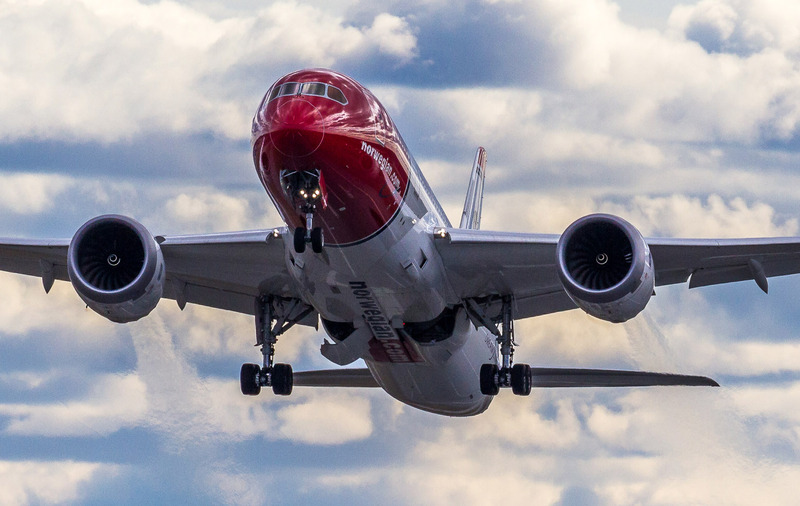 Norwegian’s summer Cork to Providence service has been closed for bookings while the airline seeks an alternative aircraft to the Boeing 737MAX. 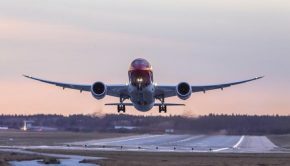 If a suitable aircraft cannot be found (the runway at Cork limits the options available), Norwegian plan to bus Cork passengers to Dublin for the daily B787-9 Dreamliner service. 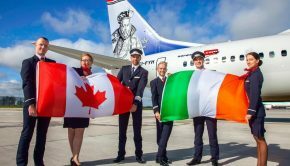 The Dreamliner is currently scheduled until 30th April for the Dublin-New York Stewart daily flight, followed by a three-hour bus journey to Providence. Industry sources indicate that it’s unlikely that the MAX will be available to fly from 1st May so it’s likely further cancellations may happen from Cork.